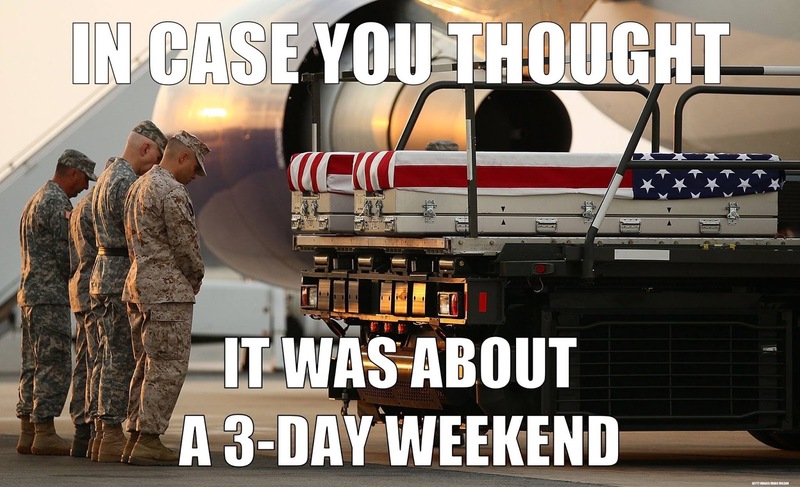 As we begin the unofficial start of Summer, please take a moment to pray for those who made the ultimate sacrifice to protect our freedoms. 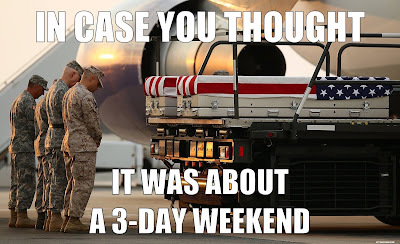 Celebrate the holiday with food, fun and friends, but do it remembering the reason behind it. Without our fallen heroes this great country, and indeed the world, would be a much different and lesser place.